This is the county website for Cheshire. 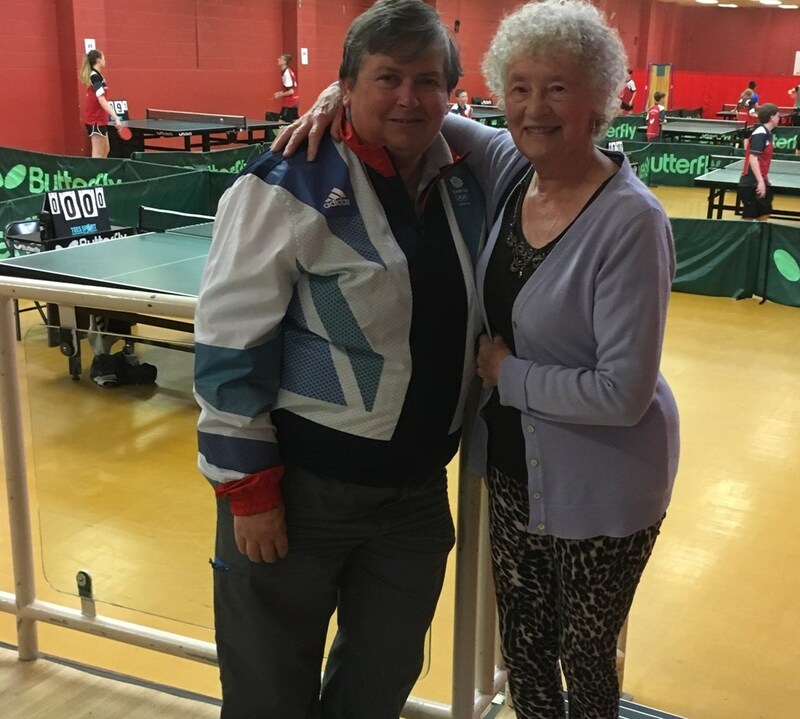 We have just acquired this new web site thanks to Table Tennis England and 365. During the summer we will be populating it with information. In future entry forms for events will be displayed on this web site.